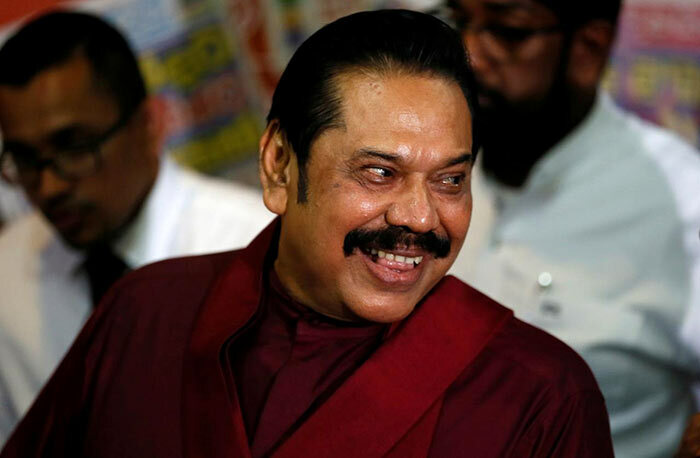 Prime Minister Mahinda Rajapaksa has obtained the membership of Sri Lanka Podujana Peramuna (SLPP), at his official residence, Wijerama road, Colombo. The leader we can trust regarding the future of the country is Prime Minister Mahinda Rajapaksa, says Trustee of Badulla Muthiyangana Raja Maha Vihara Ven. Murundeniye Dhammarathana Thero. The Thero mentioned this joining a press conference held in the temple. Mahinda Rajapaksa is the only leader that can achieve the hopes of the public, the Thero further said.